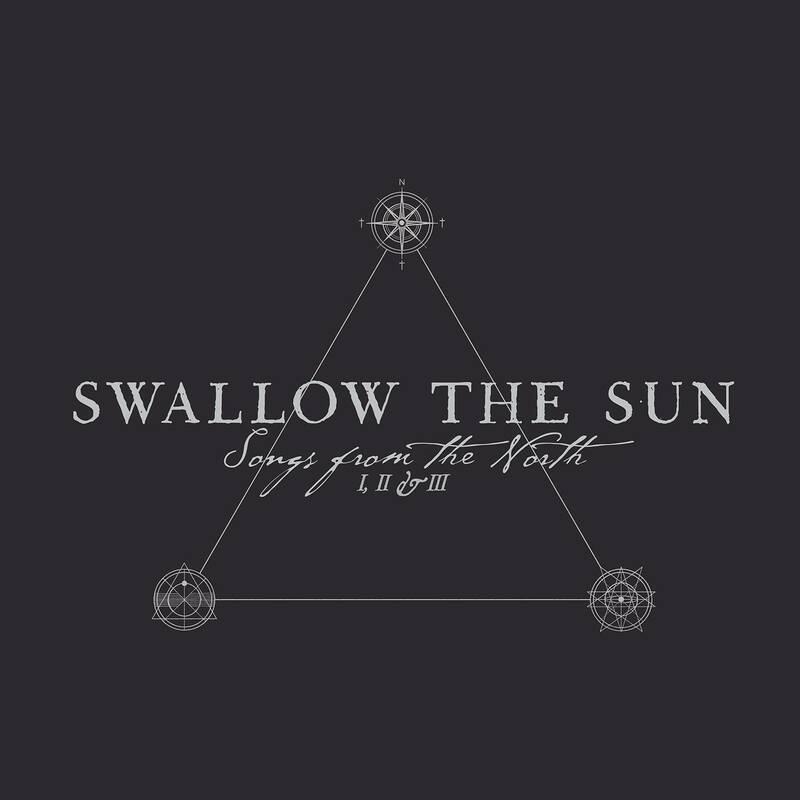 Swallow the Sun: “Songs from the North I, II & III” Album Review by Jamie Lee! Swallow the Sun set the bar high enough with 2012’s Emerald Forest and the Blackbird that the chances of delivering a follow-up that rivaled its success were slim to none. But apparently, no one told them. Instead, they took an even bolder approach – a triple album. Songs from the North I, II & III boasts a sprawling collection of 21 progressive tracks that are dyed in melancholy and vary in intensity but ultimately hold true to the Swallow the Sun sound. 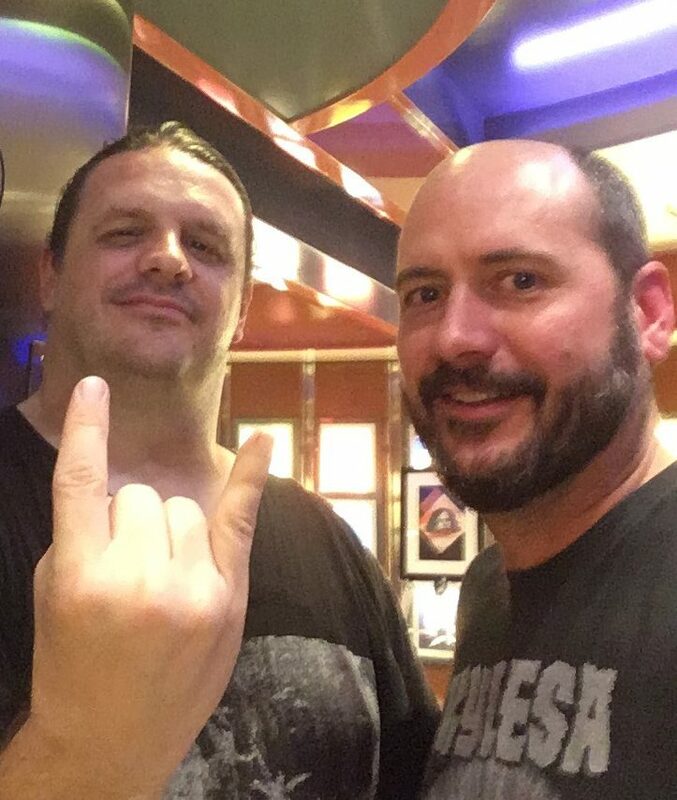 The three albums not only articulate different themes – gloom, beauty, and despair, in order – but the instrumentation supports this progression, from the death-doom of the first to the acoustic beauty of the second and closing things out with the extreme funeral doom of the third. The production of this effort is immaculate, almost sterile, and although this works at times (“Lost & Catatonic,” “From Happiness to Dust”) it feels too clinical at others (much of the second album). Ultimately, these musicians shine when they meld the three themes into one track, from the crystalline instrumentation to death growls. There is a lot of music here, so much so that it could test the patience of even the most loyal fan. But an undertaking like Songs from the North I, II & III is to be commended if only for its irreverence and ambition. But make no mistake, this is a watershed moment for Swallow the Sun, and as with Emerald Forest and the Blackbird, they have raised the bar yet again. Songs from the North I, II & III is out November 13 on Century Media Records. Pre-order it here!